Don’t miss this upcoming P.F. 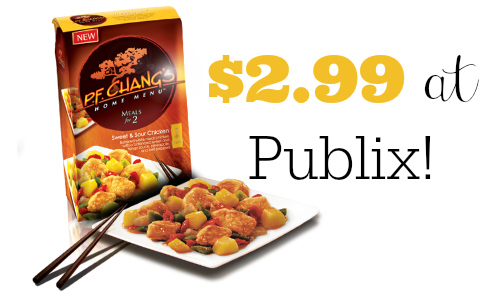 Chang’s Meals for Two sale at Publix! You can get these delicious meals for as low as $2.99 after a variety of coupons. This sale starts 2/4 or 2/5 (depending on your area). 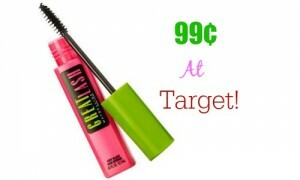 Makes it $5.98 or $2.99 each! This is also part of the frozen foods rebate. 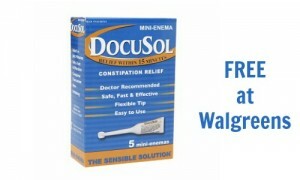 You’ll get a free Publix $10 gift card WYB $30 on Marie Callender’s, Healthy Choice, P.F. Chang’s or Bertolli frozen items.